Lucerne-based Carl F. Bucherer continues to expand into the Asian market, debuting a new boutique in Macau’s Venetian Hotel. 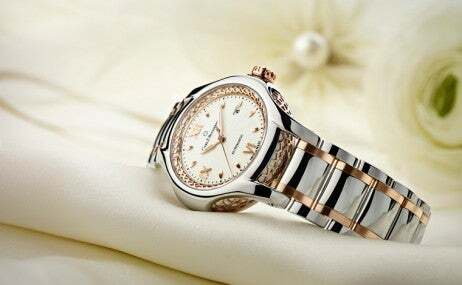 Bucherer has combined fine watchmaking with jewelry craftsmanship for over 90 years. With the new store in Macau, the company invests in the potential of the fast-growing Asian market. 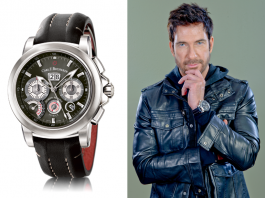 The brand also has boutiques in Tokyo, Hong Kong, Bangkok, Beijing and Dubai. 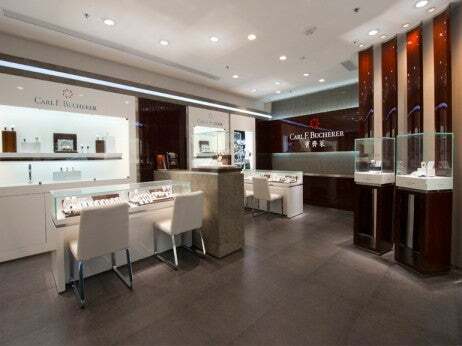 The Macau boutique combines technical precision with classic, elegant style. The simple, distinct architecture supports the brand’s signature “feel at home” slogan. Store interiors are white and brown, with dark red walnut wood, filigreed sidewalls and natural, high-tech stoneware.